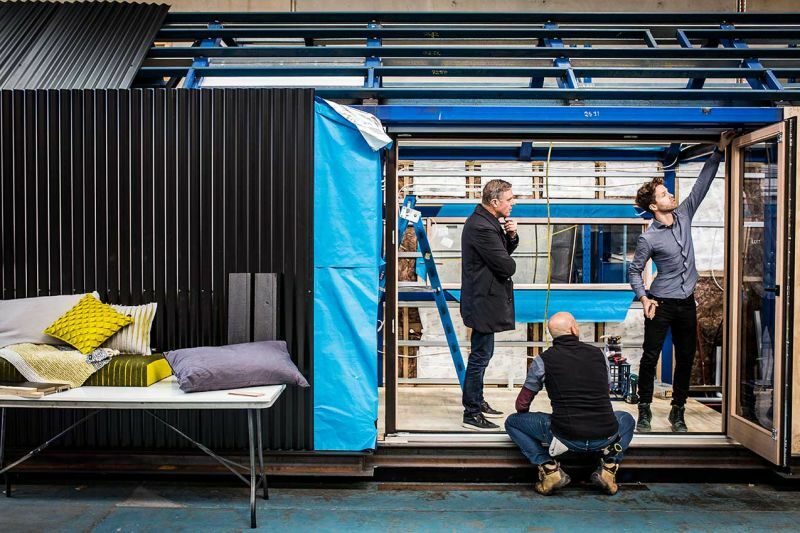 Peter Maddison, the award-winning Australian architect and host of Grand Designs Australia, has teamed up with the Royal Automobile Club of Victoria (RACV) to design and build an energy-efficient tiny home that can be moved on the back of a truck. 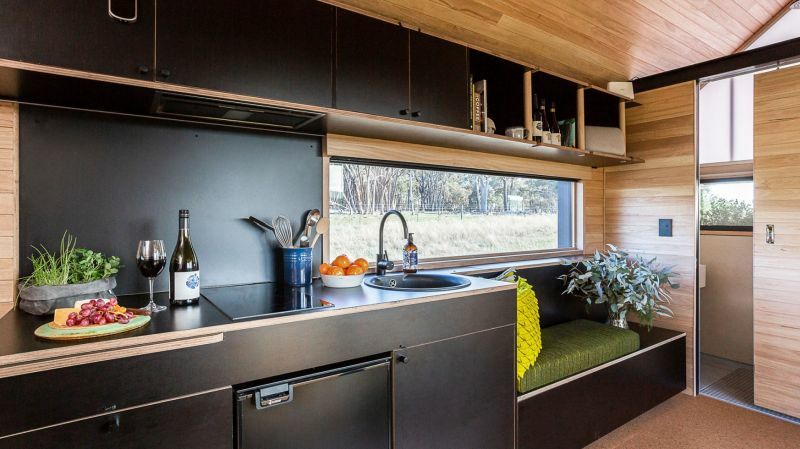 Measuring about 30 square meters, this tiny house was unveiled at Open House Melbourne held a few months ago. 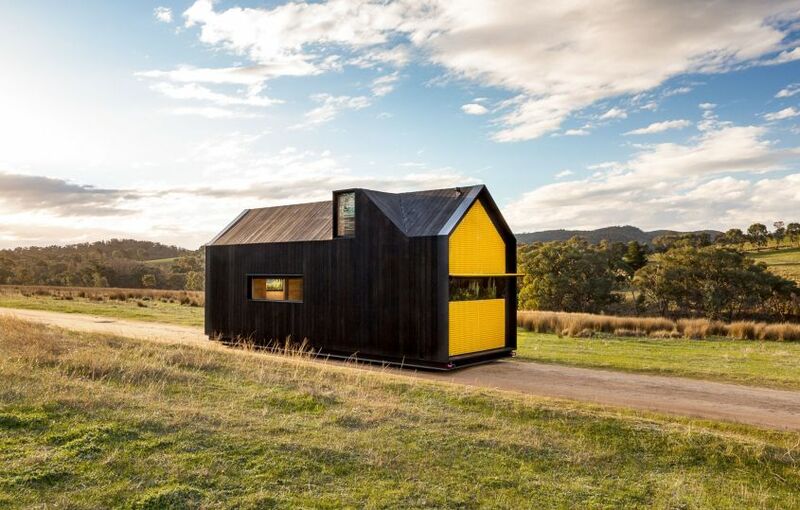 The design is simple and passive: it is a single room with a gable roof clad in charred ash wood, with yellowish details. 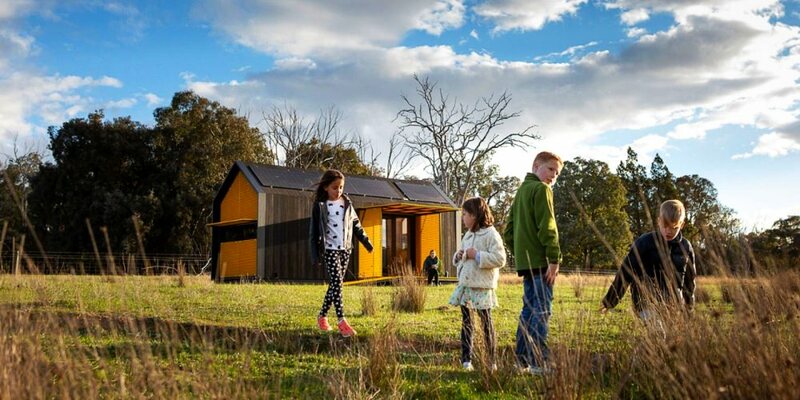 Inside, there’s a living room, a built-in sofa, kitchen, bathroom and a bedroom. 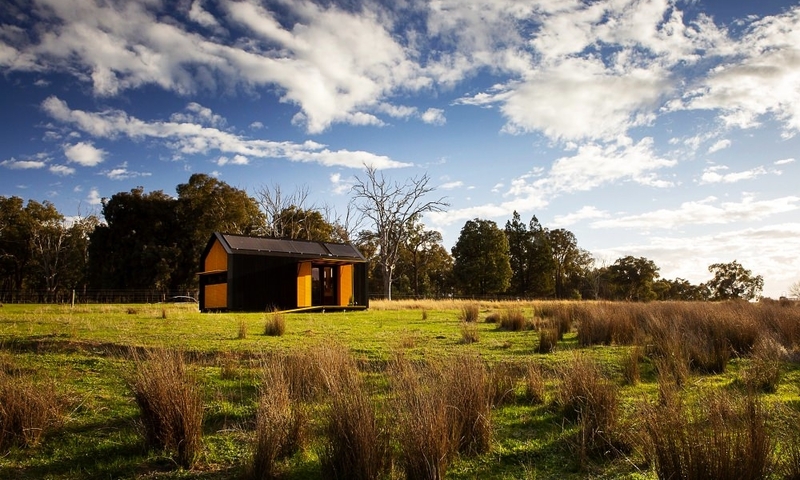 The RACV tiny house is furnished with custom-made soft furnishings by Melbourne designer Clare Kelder. 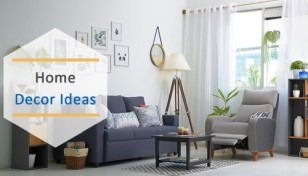 High ceilings and big windows make it appear spacious, and let ample natural light come in. 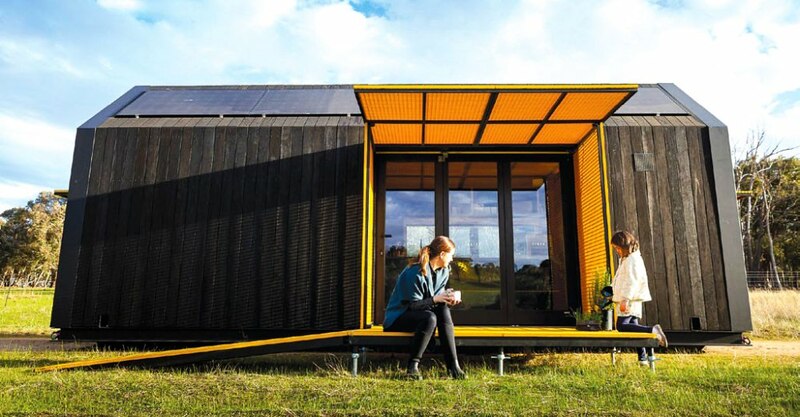 The tiny house fulfills all its energy needs through twelve photovoltaic solar panels and storage battery onboard. 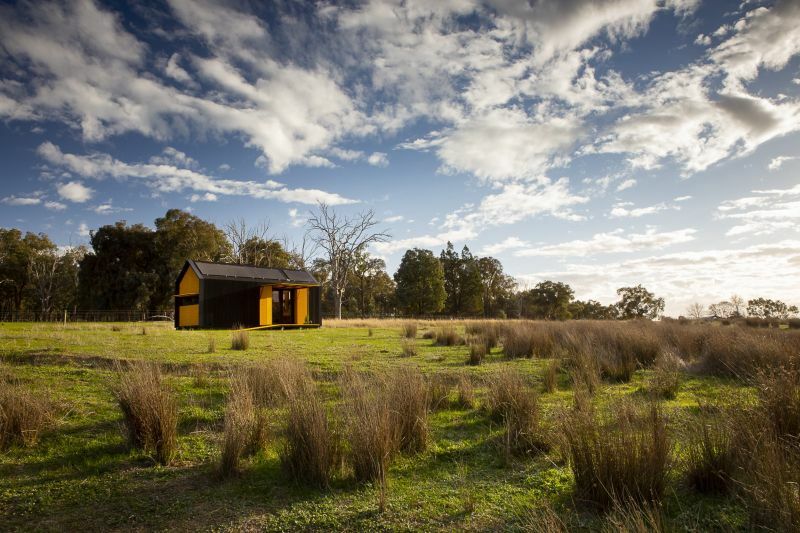 It is completely off the grid, and has a dedicated space to store rainwater as well as grey water. 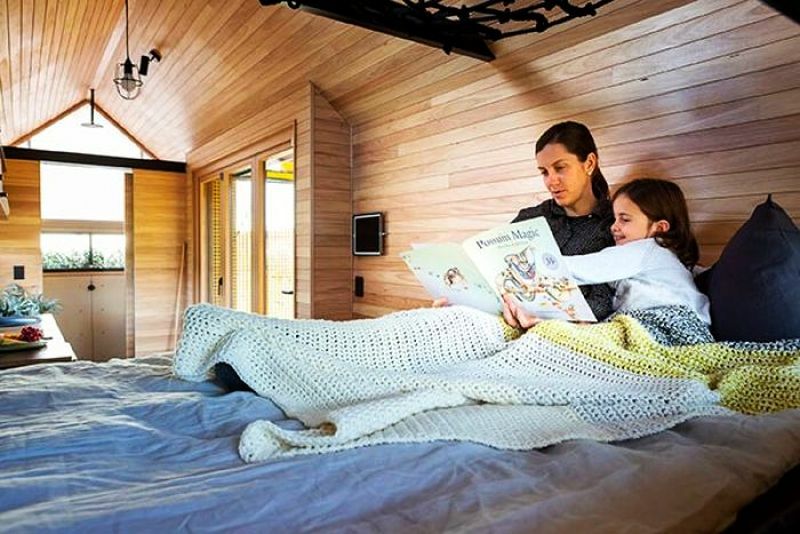 The six layers of PhaseChange dynamic insulation maintains the temperature inside. 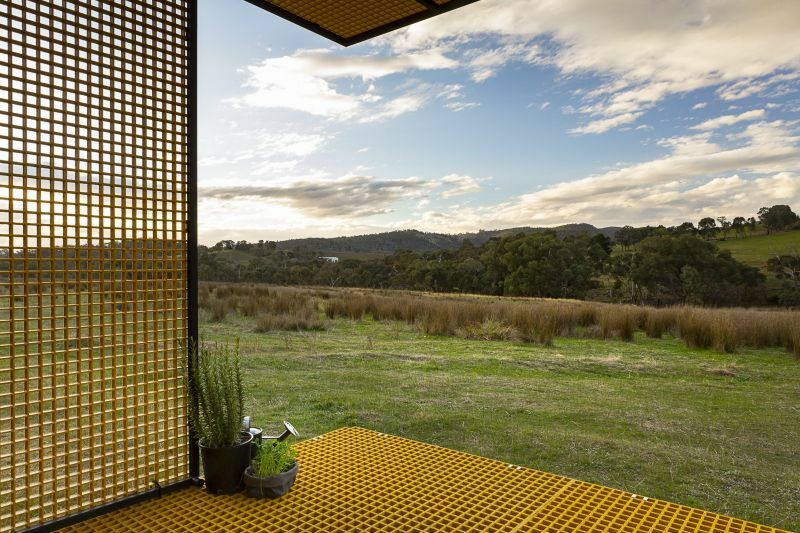 Another interesting feature of the RACV tiny home is the fold-out wall that becomes an outdoor deck in no time. 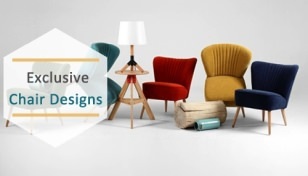 Furthermore, integration of voice controls, 4G network, and personalized security technology make it a modern retreat. 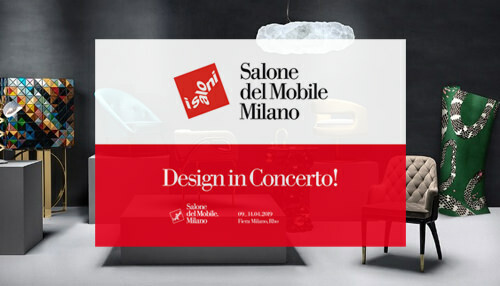 Nearly all things including lighting can be controlled by smartphone using the companion mobile app. 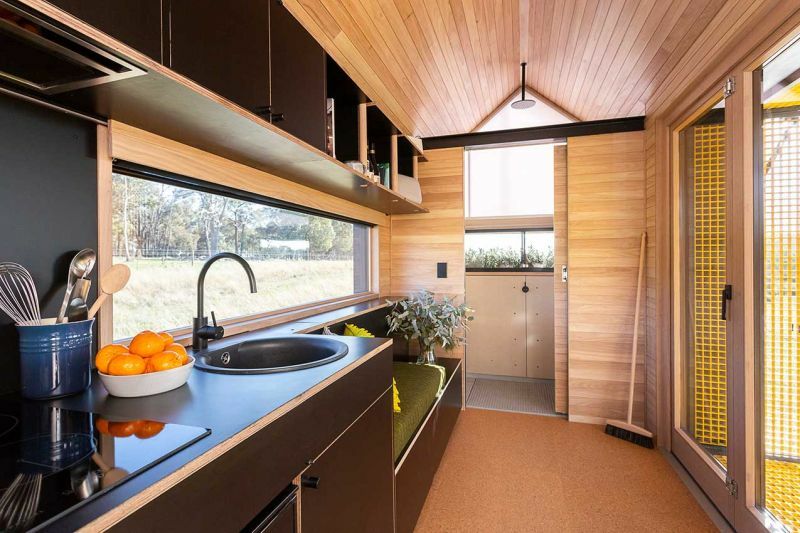 The current prototype of this off-grid tiny house leverages the latest tech to maintain a moderate temperature all year round without any extra expenditure. 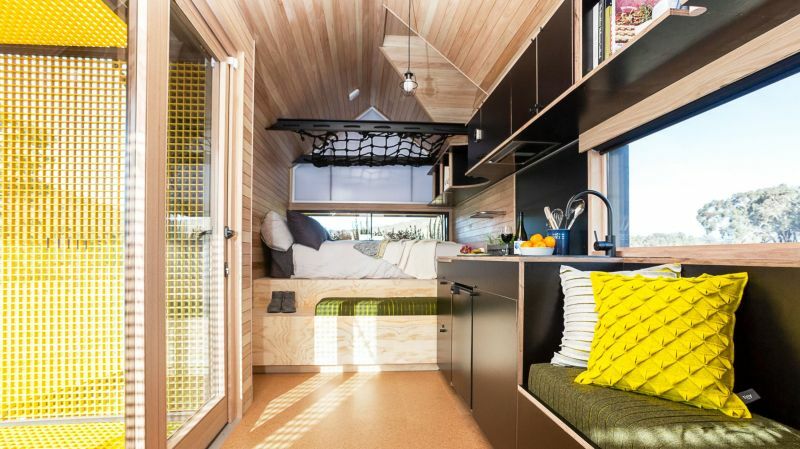 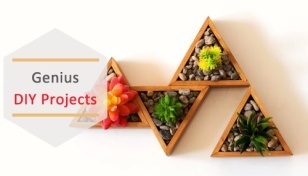 It is traveling across Victoria and is all set to turn heads at the Melbourne Home Show 2018.